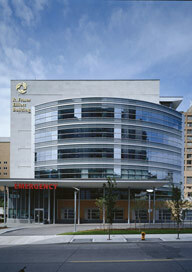 Nisan Gertz Associates implements a broad, team-work approach to healthcare development. We build a team of designers, engineers, legal counsel, on-site and off-site construction supervisors, and expediters, among others. We closely manage the team, remaining fully involved until the project’s successful completion.